The university’s Strategic Plan establishes WSU’s priorities and guides decision making at all levels. 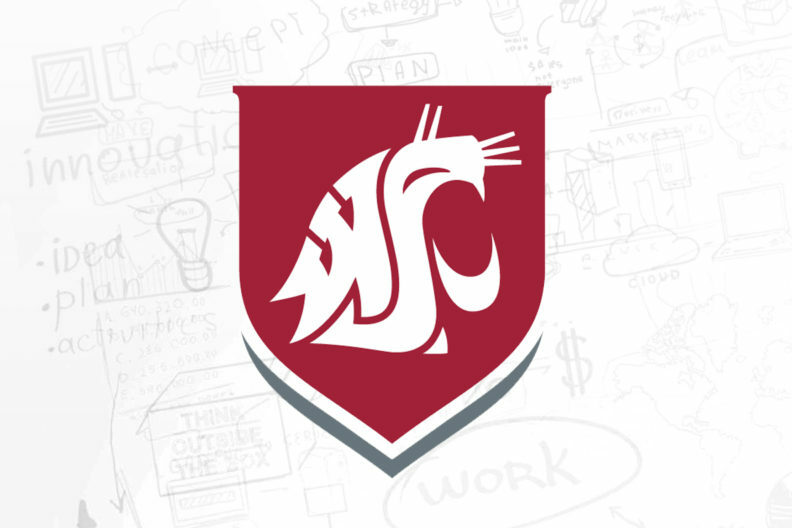 The WSU community is invited to participate in composing the next Strategic Plan, which will guide the university through 2024. The Drive to 25 is WSU’s overarching aspiration to become one of the top 25 public research universities in the nation by the year 2030. The Strategic Plan will reinforce the themes within the Drive to 25 and provide shorter‑term goals that build momentum for the Drive to 25 vision. Our annual Strategic Plan progress reports cite many more examples of how our strategic planning efforts lead to tangible progress in areas that affect the entire WSU community. The reports include metrics for improvement and progress, as well as narrative examples of the Plan in action. For further details on the strategic planning process and ongoing dialogue sessions, visit the Strategic Plan website.